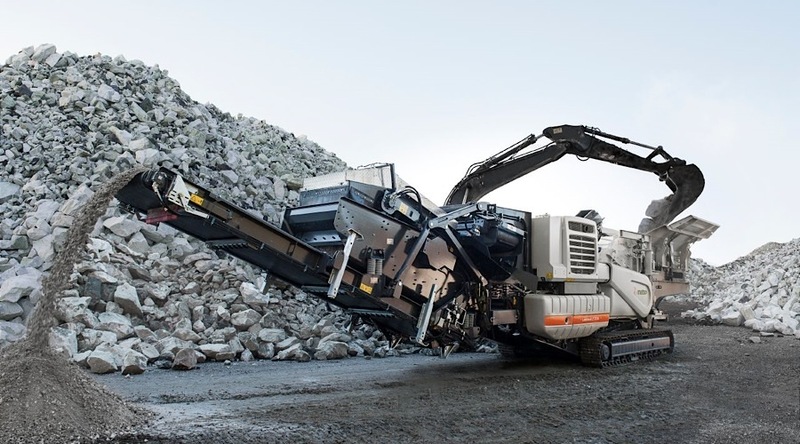 Finland-based supplier Metso announced Friday its decision to split its mineral services business area, which focus on the aggregates industry, as well as mining and recycling customers, into two separate units: Minerals Services and Minerals Consumables. The changes, which will come into effect at the start of 2018, imply that the new Minerals Services business will deal with spare parts and service solutions, as well as supporting distribution and repair centre infrastructures. Beginning 2018, the division will be replaced by two separated units — Minerals Services and Minerals Consumables. The other unit — Minerals Consumables —will focus on wear part businesses, together with the foundries and other manufacturing operations, as well as supply chain infrastructure. “The new structure will allow a natural split of the services business and a clearer focus to drive further growth for services in close co-operation with the minerals equipment businesses,” President and CEO Nico Delvaux said in the statement. He noted that the Minerals Capital business segment will remain responsible for the sale of large capital equipment, such as Metso’s mobile and static crushers and screens. The engineering company has been experiencing tough market conditions following miners' spending cuts and uncertainty over growth in top metals consumer China. Last month, it unveiled that mining equipment orders had unexpectedly fallen by 2%, which together high raw material costs, hit its second-quarter profits.